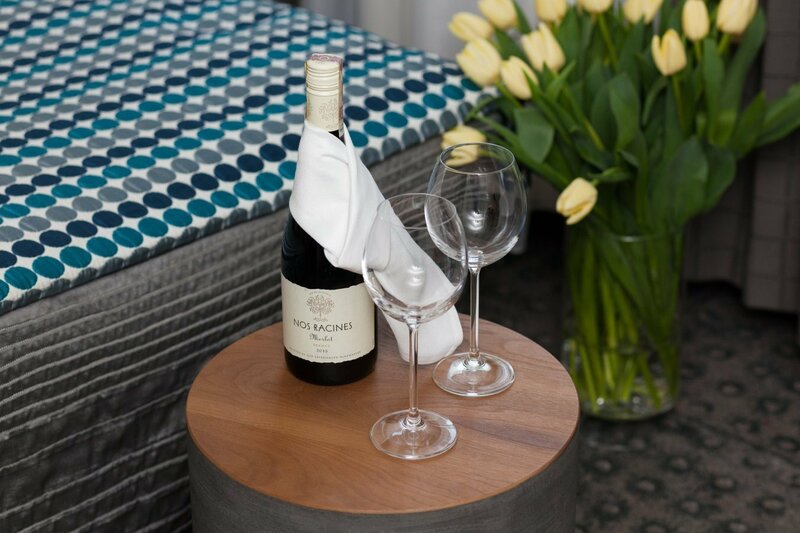 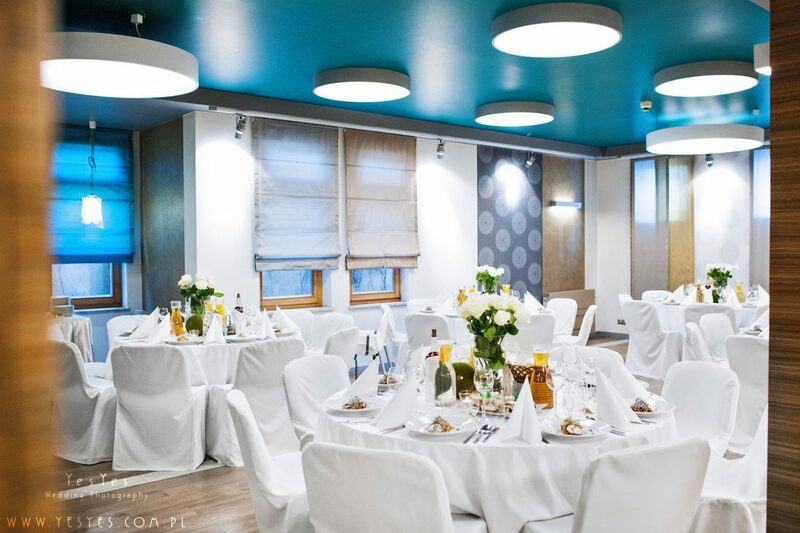 The Perła Hotel is a three-star hotel that combines traditional hospitality with comfortable space. 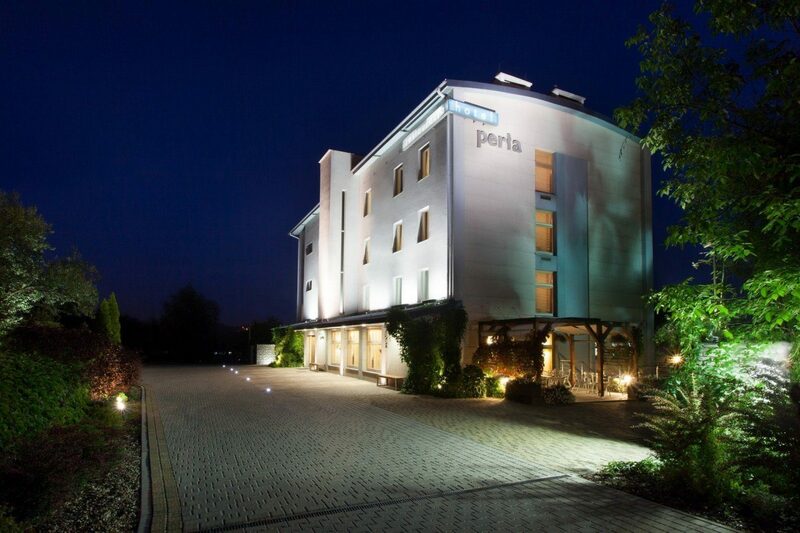 The Perła Hotel is a three-star hotel that combines traditional hospitality with comfortable space. 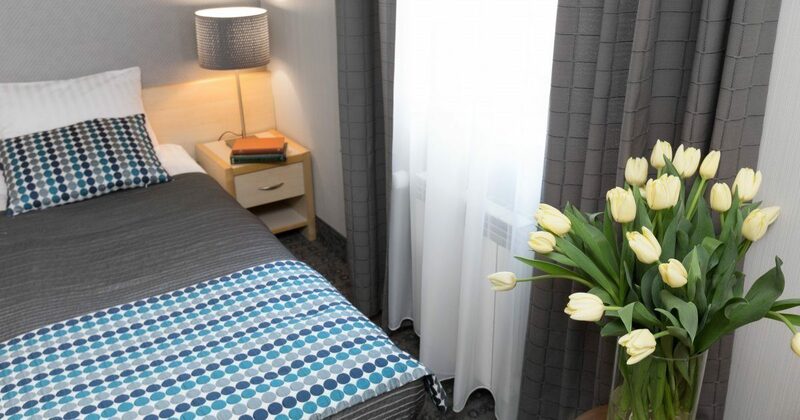 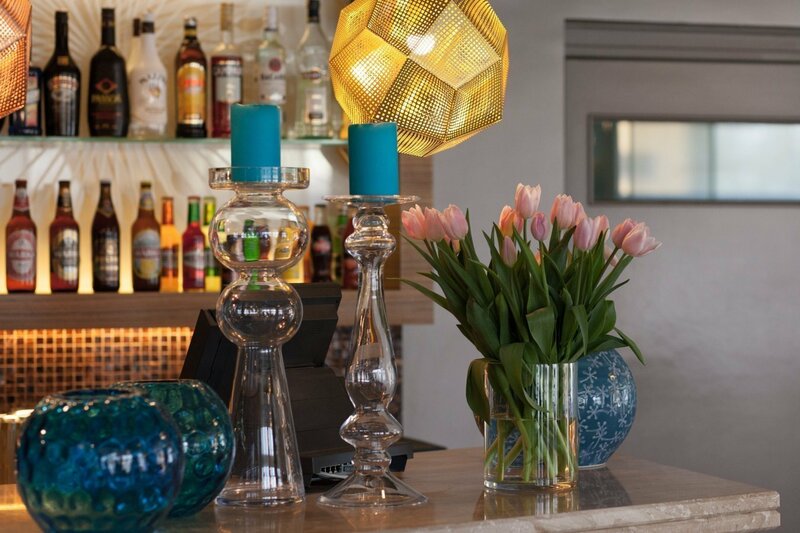 The place is characterised by a friendly, home-like atmosphere and staff eager to make you enjoy your stay in Kraków. 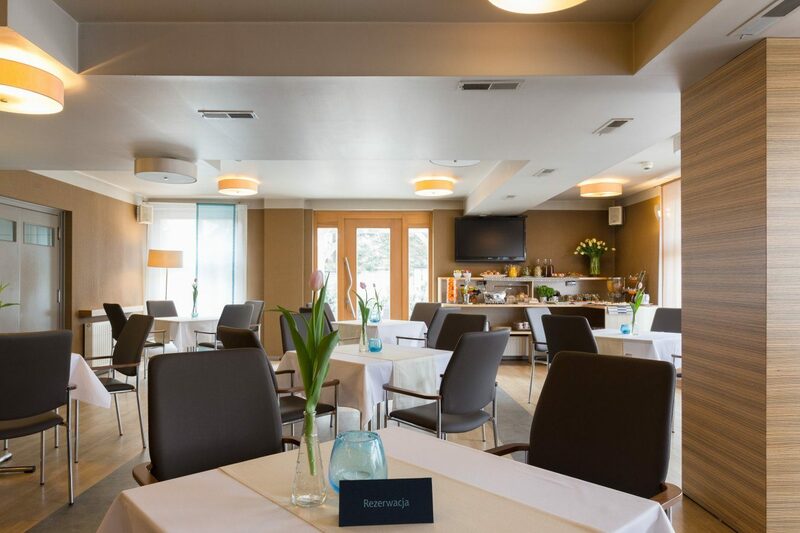 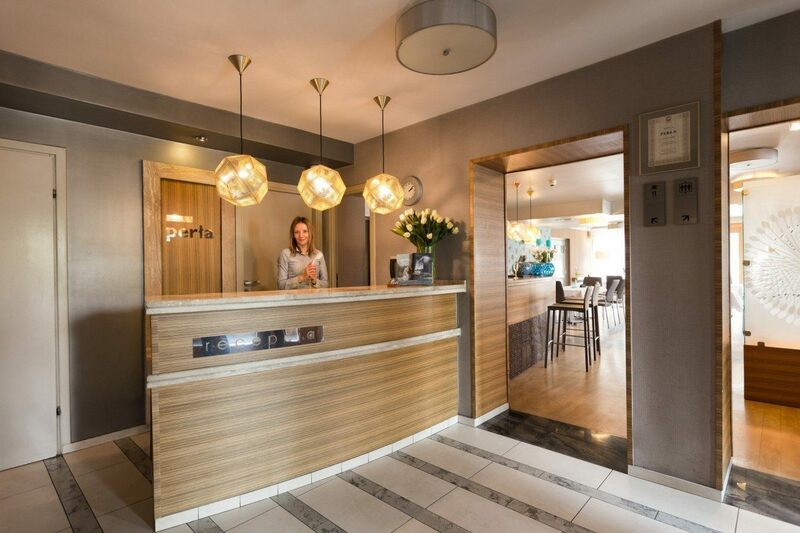 The perfect location in the vicinity of the main routes leading to Kraków is what makes the Perła Hotel a perfect place for all people who plan their stay in Kraków, whether for business or relaxation. 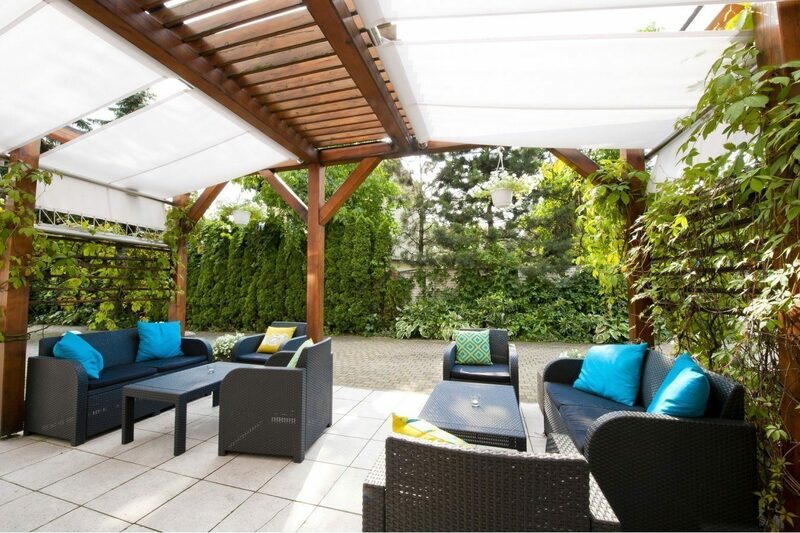 The greenery around the Hotel provides for a nice atmosphere of relaxation.